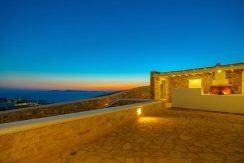 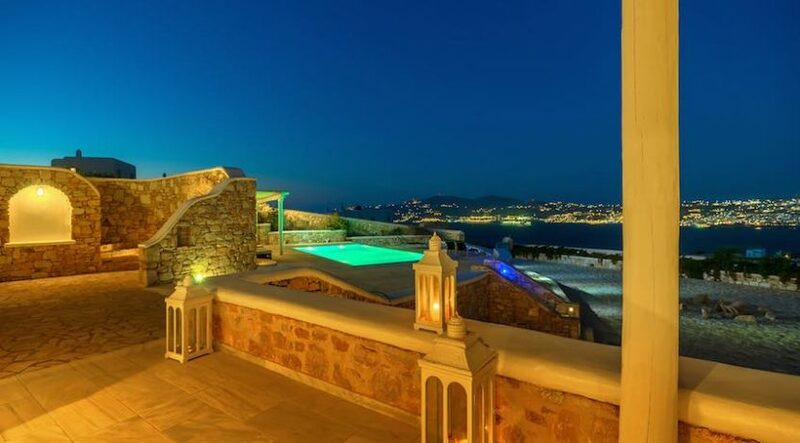 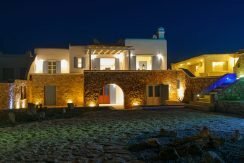 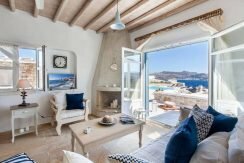 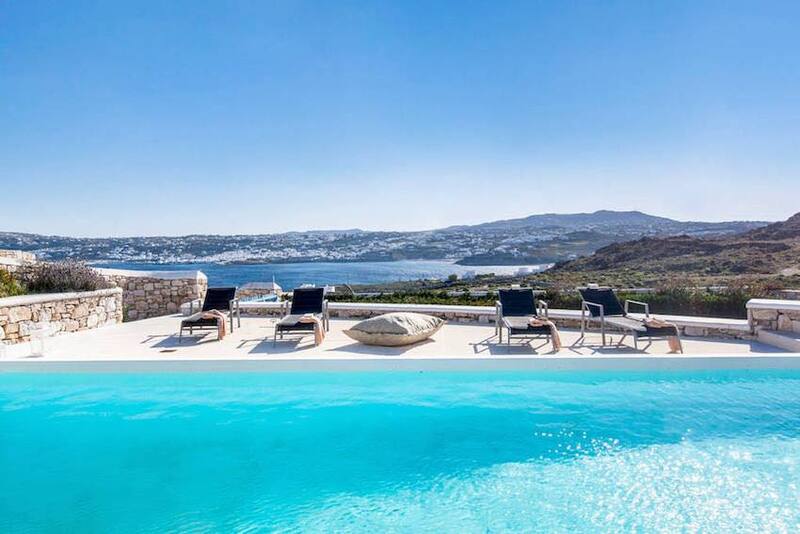 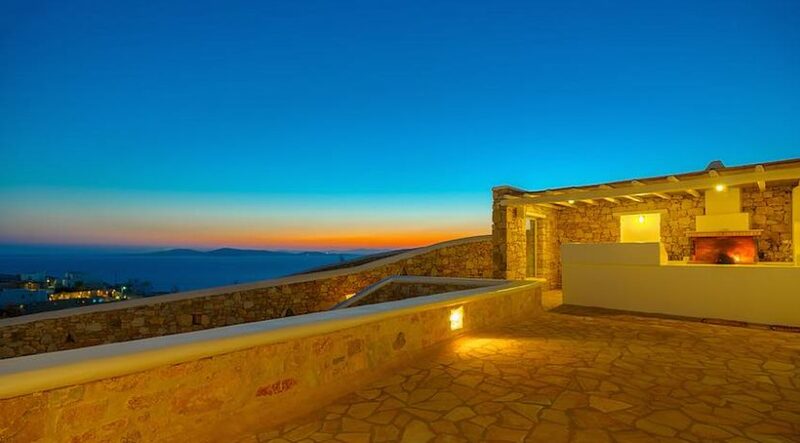 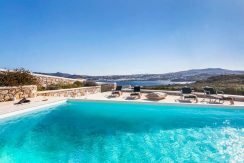 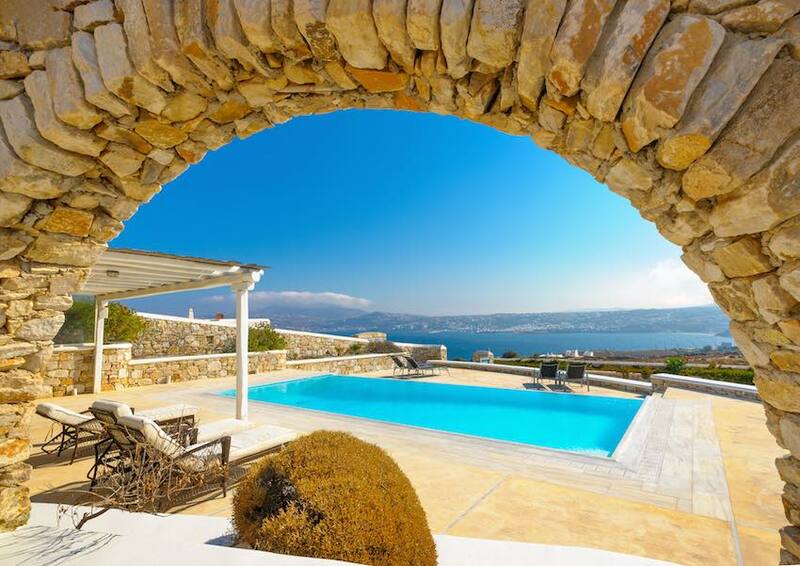 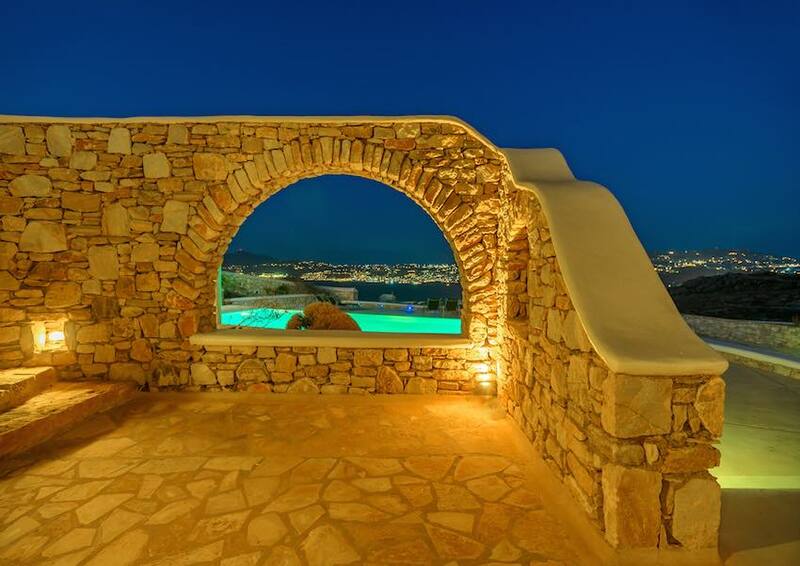 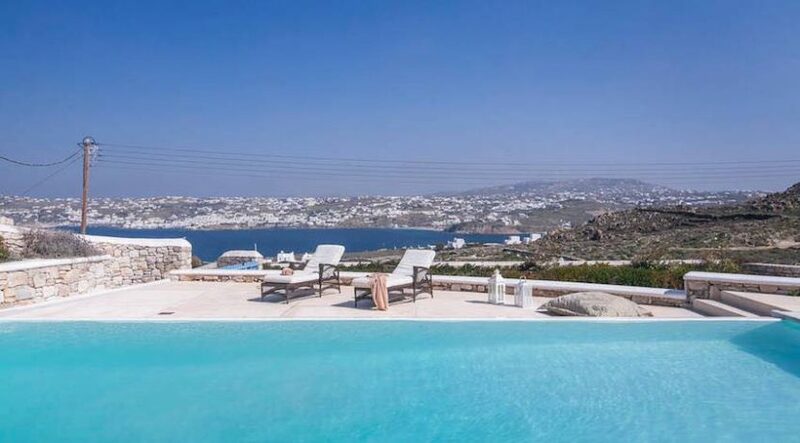 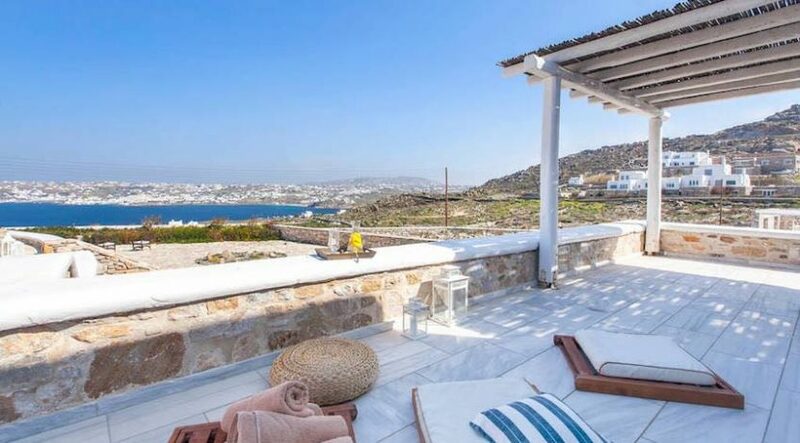 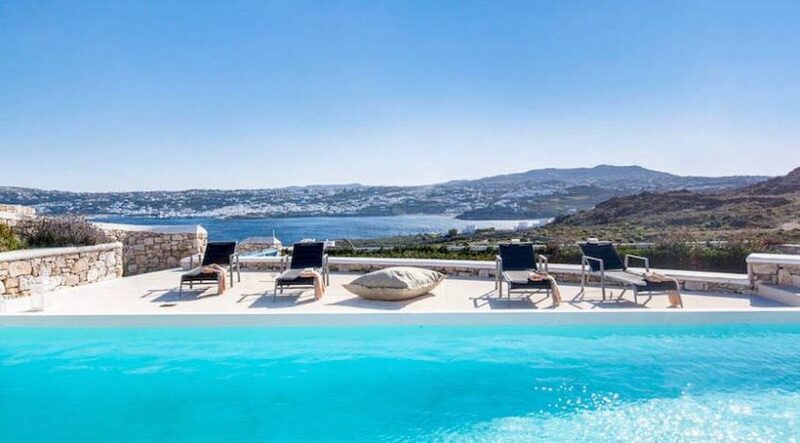 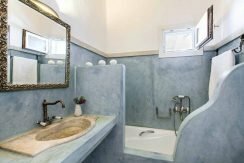 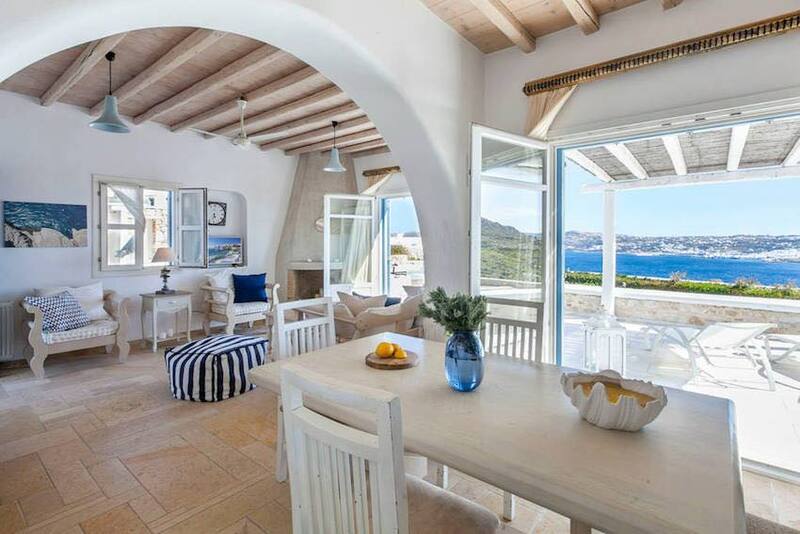 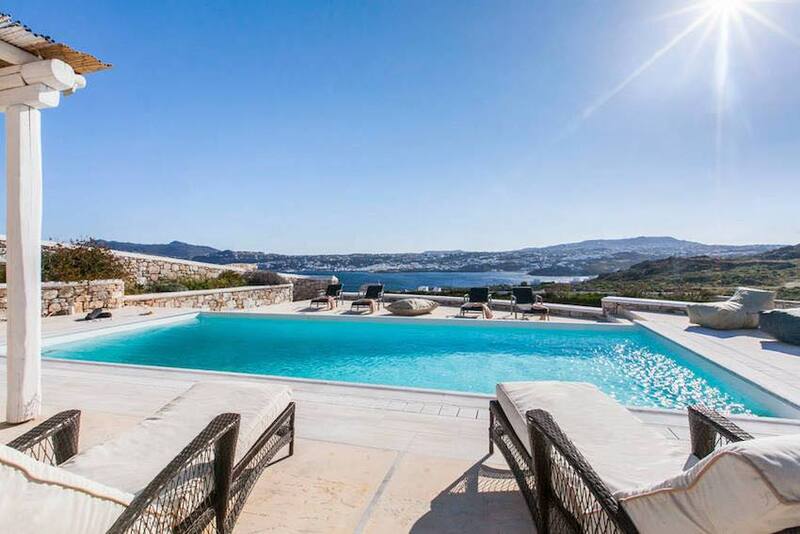 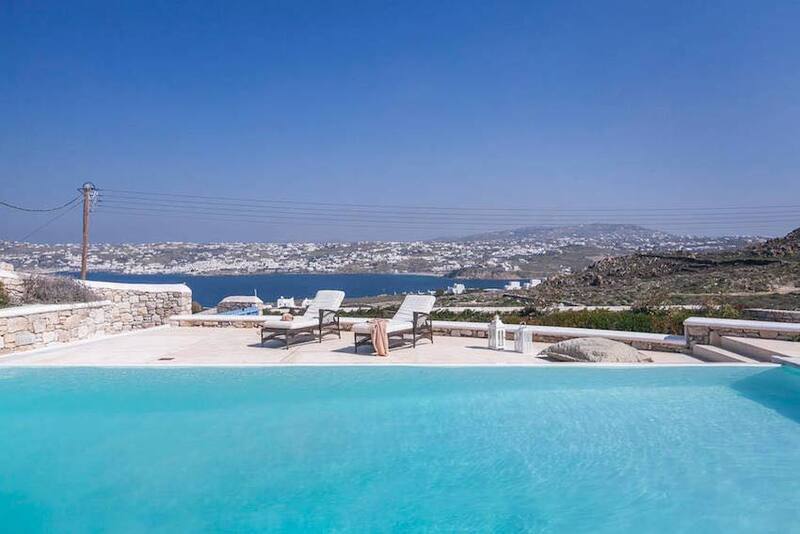 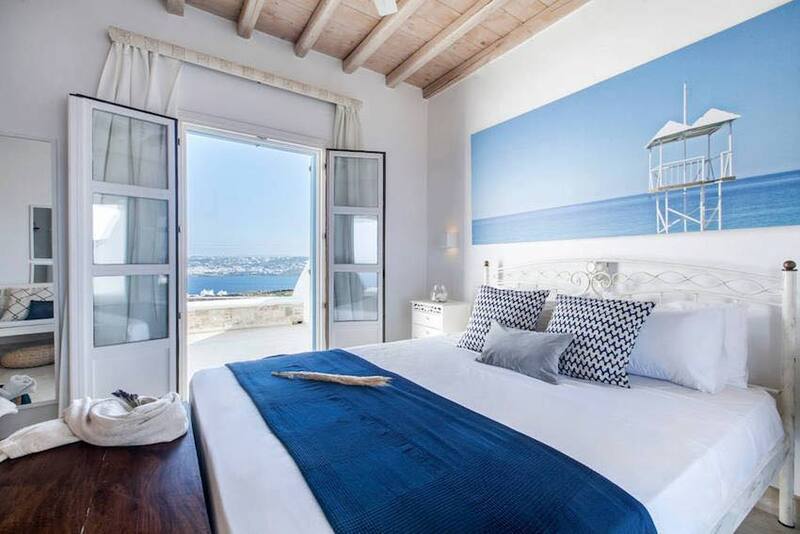 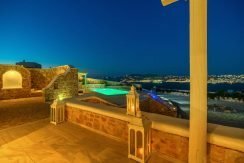 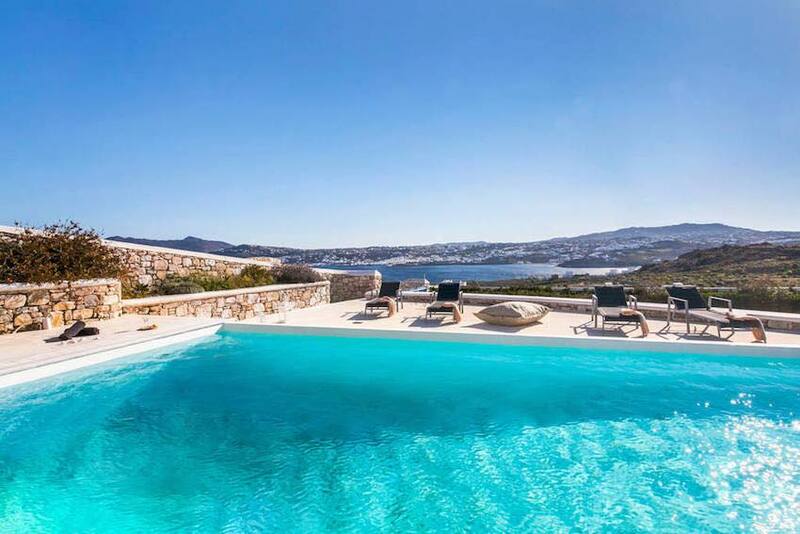 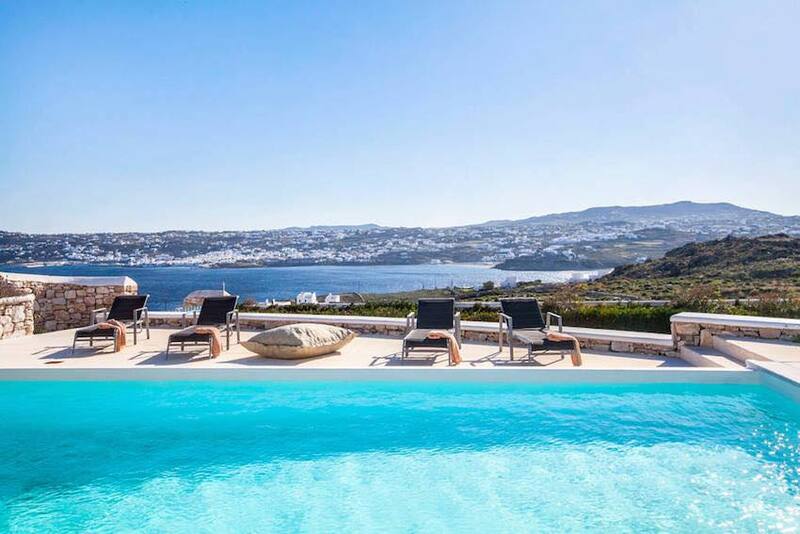 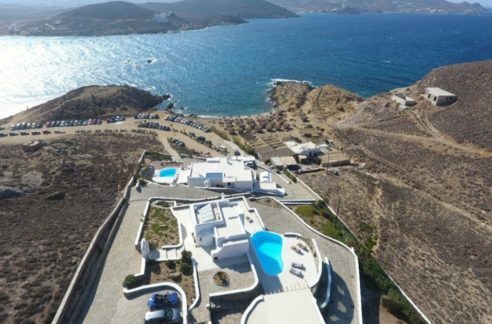 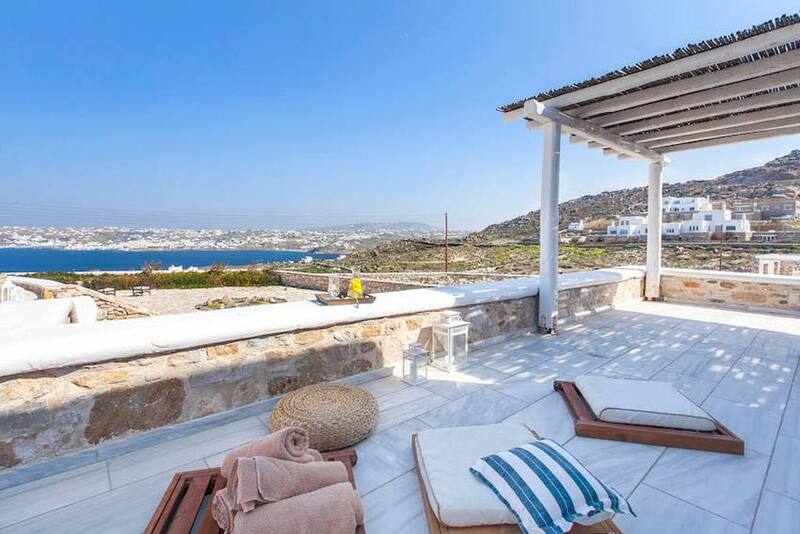 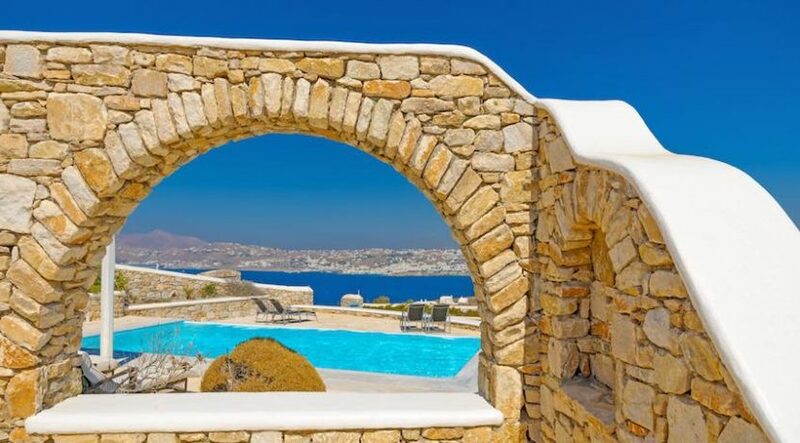 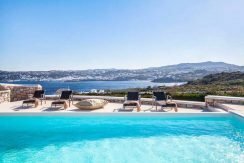 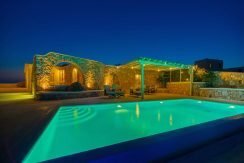 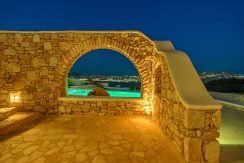 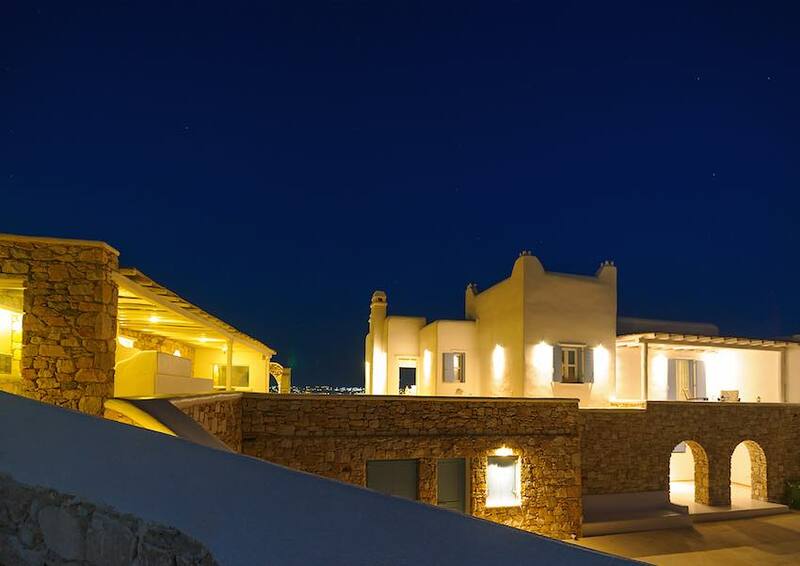 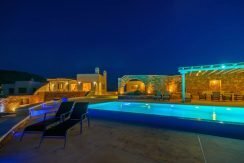 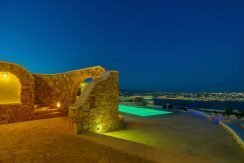 6 bedroom/5 bathroom luxury residence of 300 sqm on a 2,000sqm plot with swimming pool and magnificent views of the surrounding Aegean Islands. 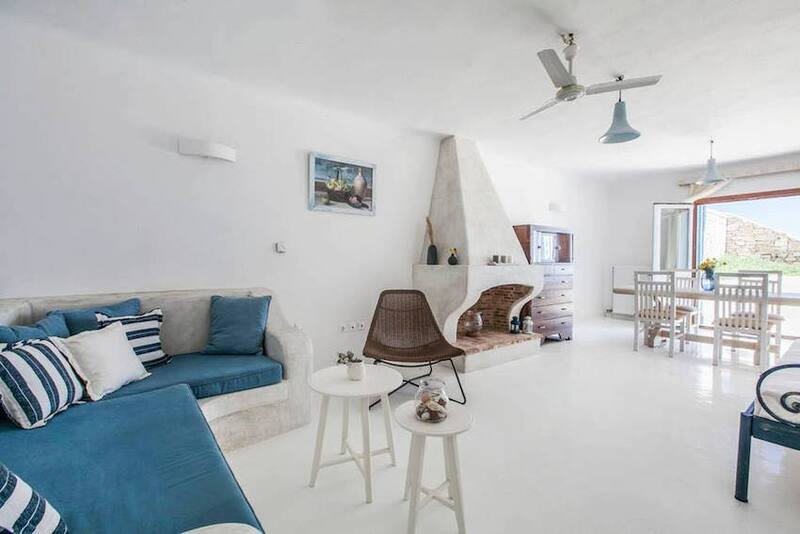 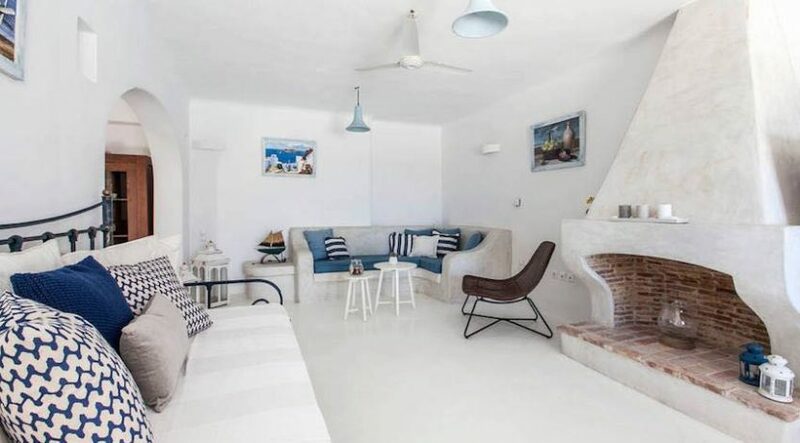 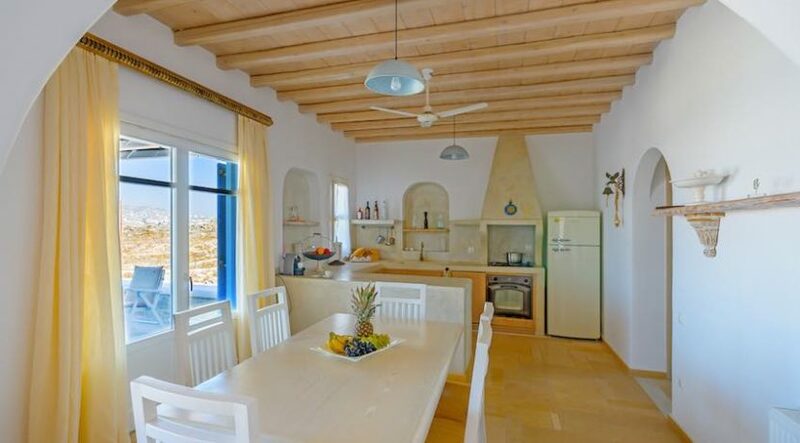 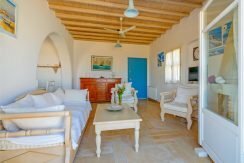 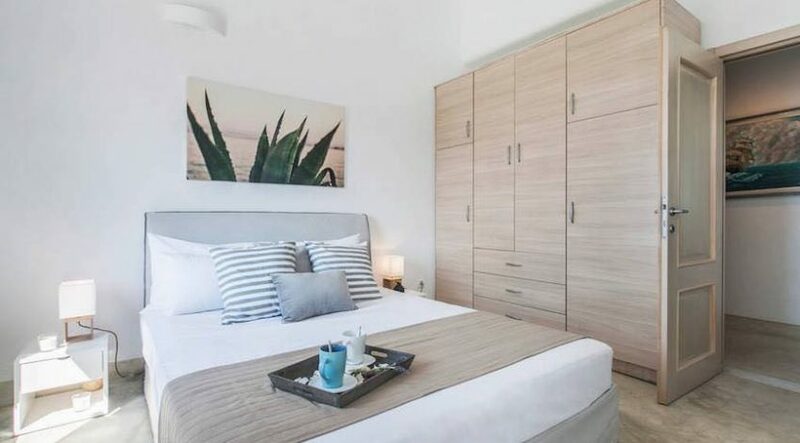 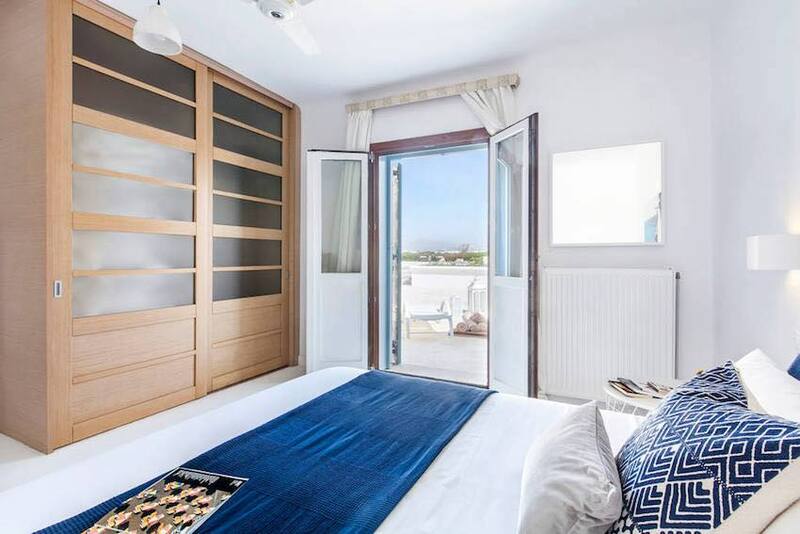 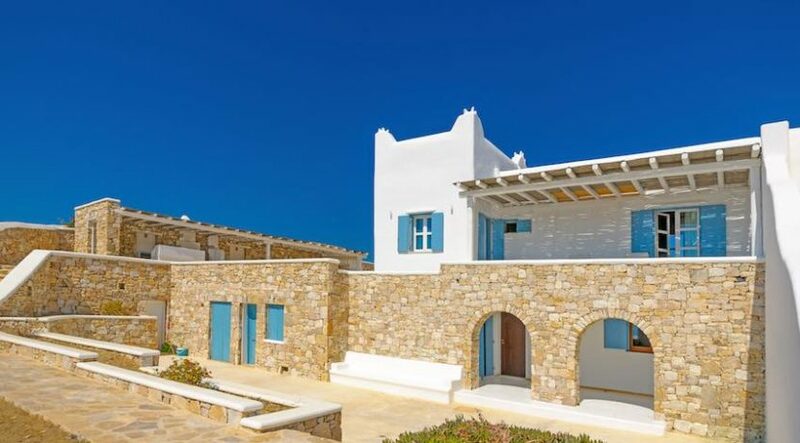 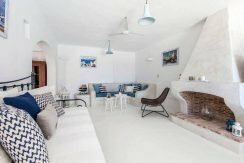 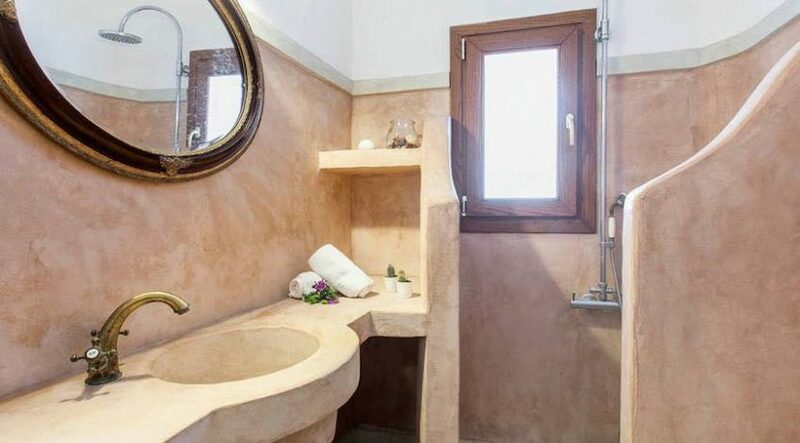 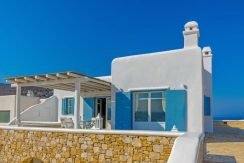 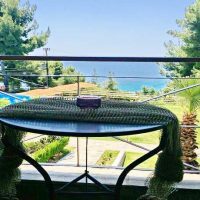 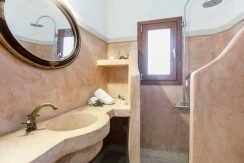 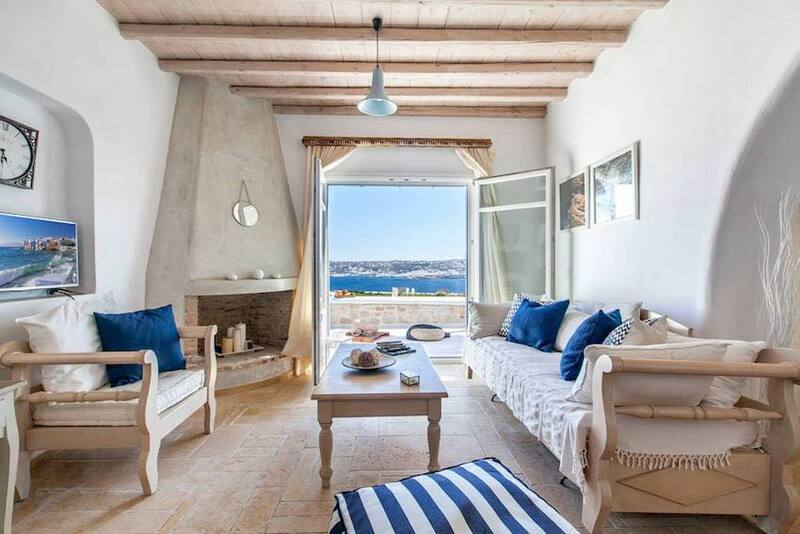 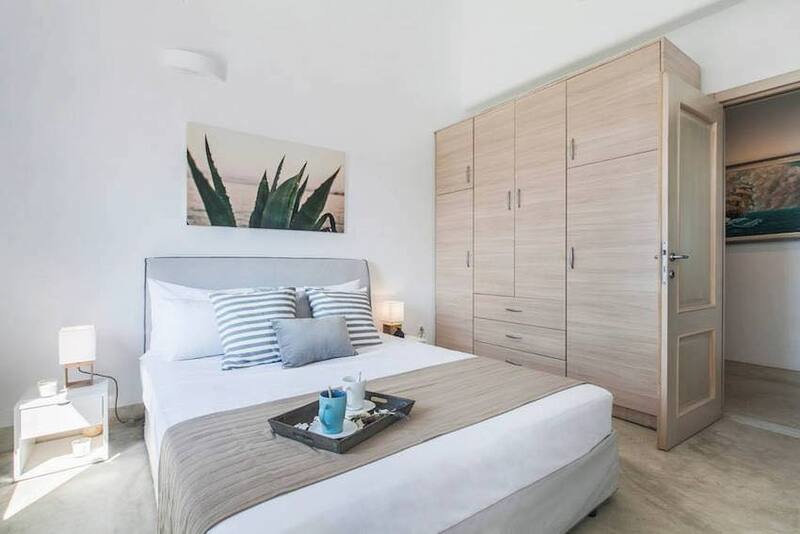 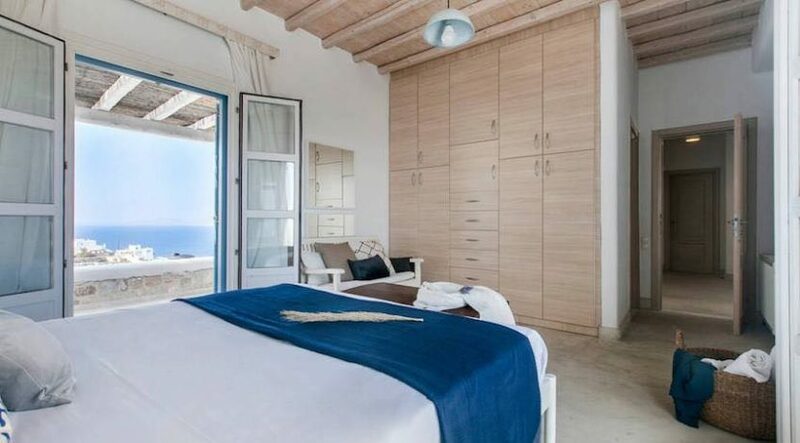 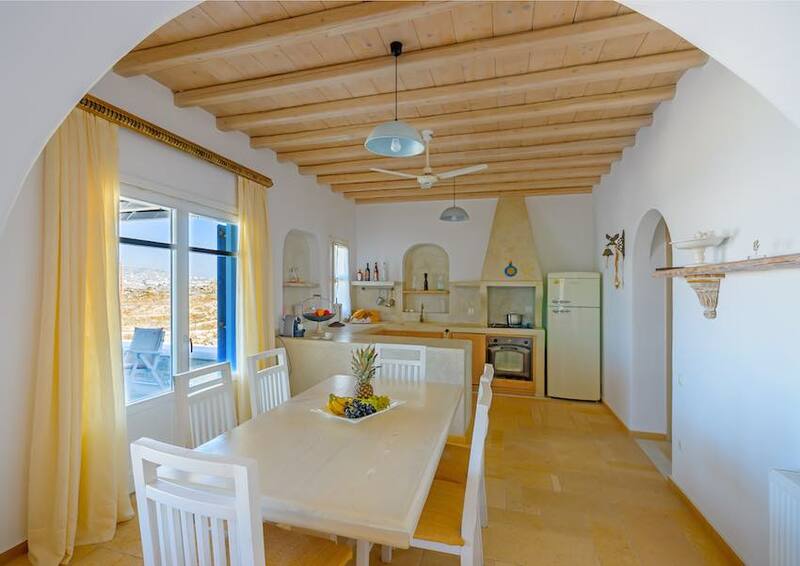 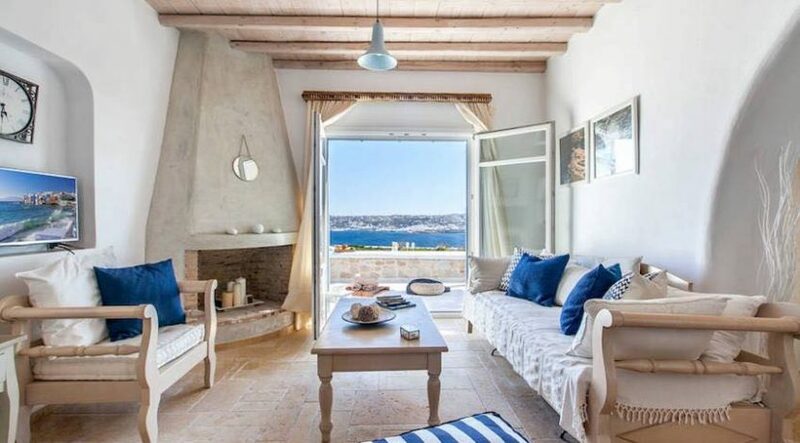 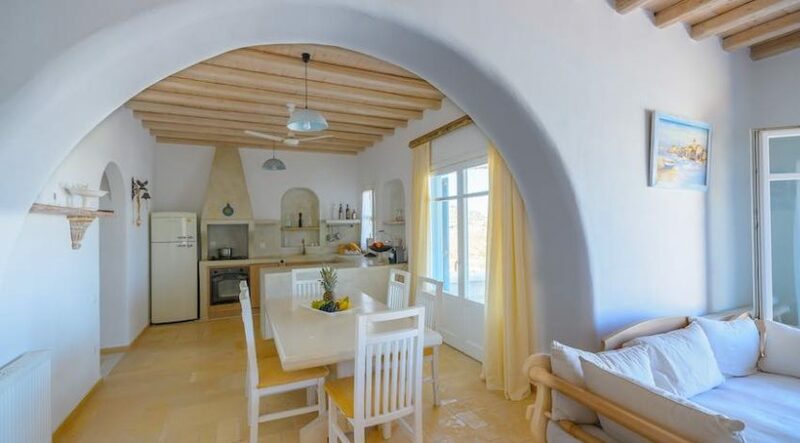 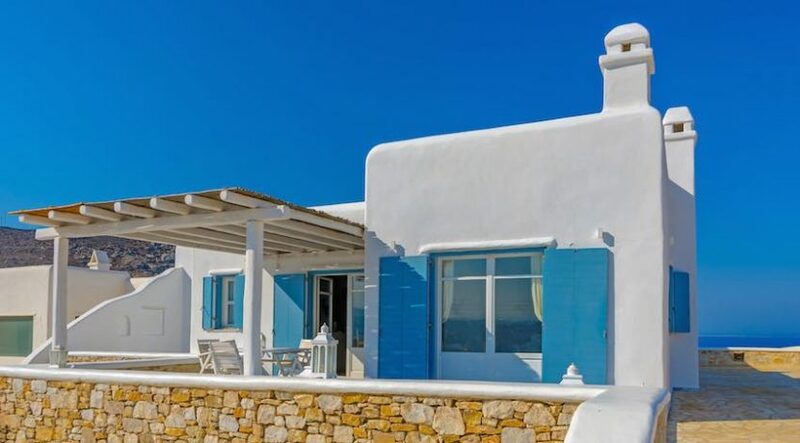 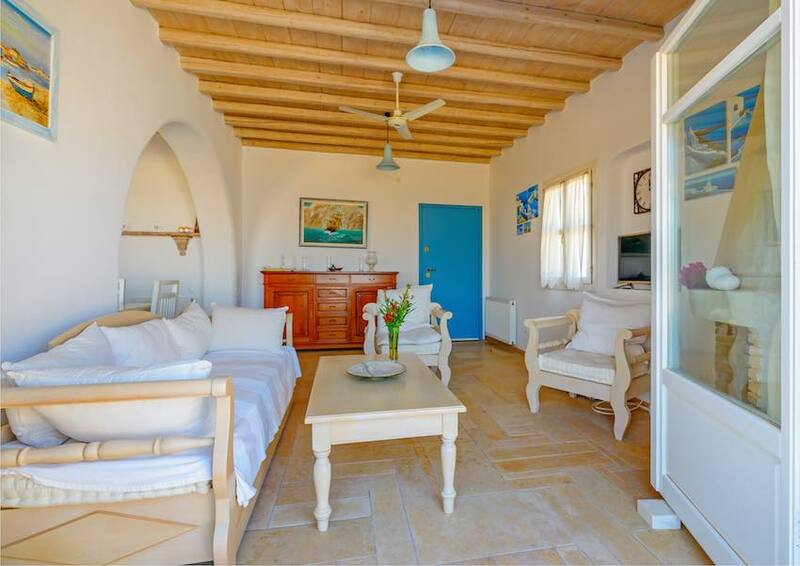 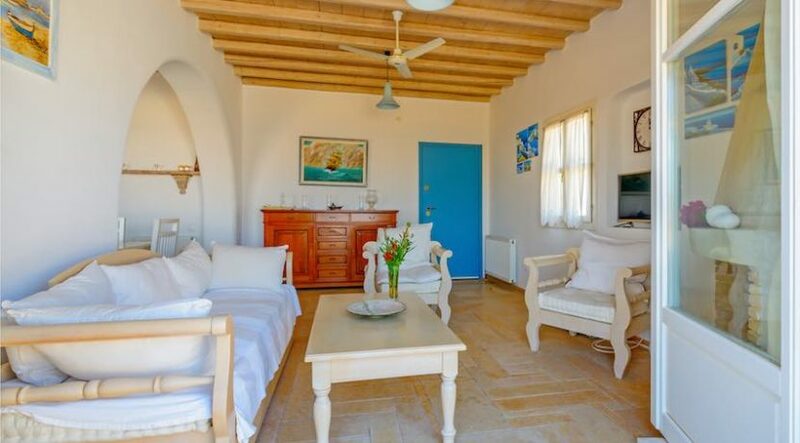 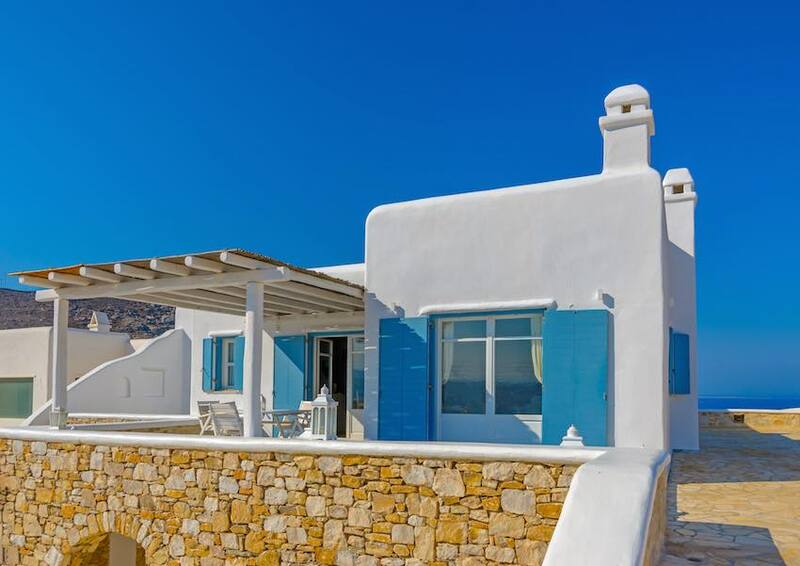 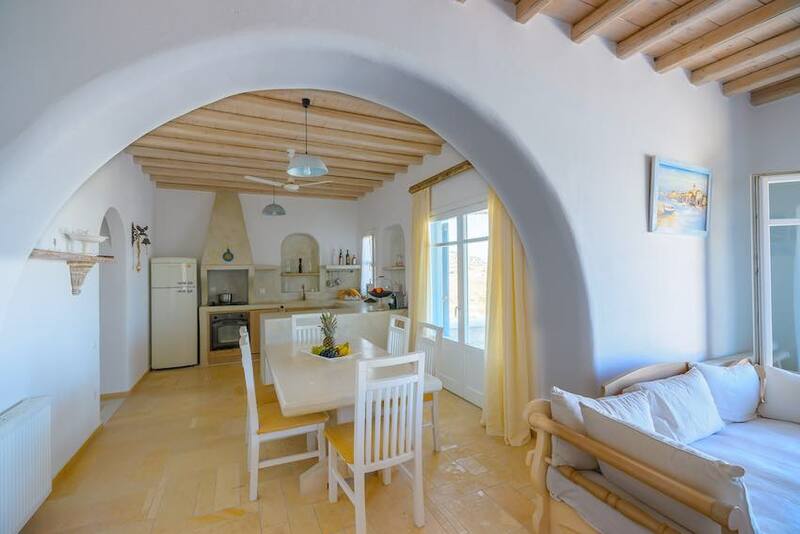 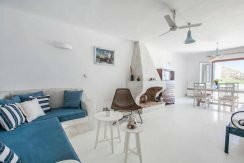 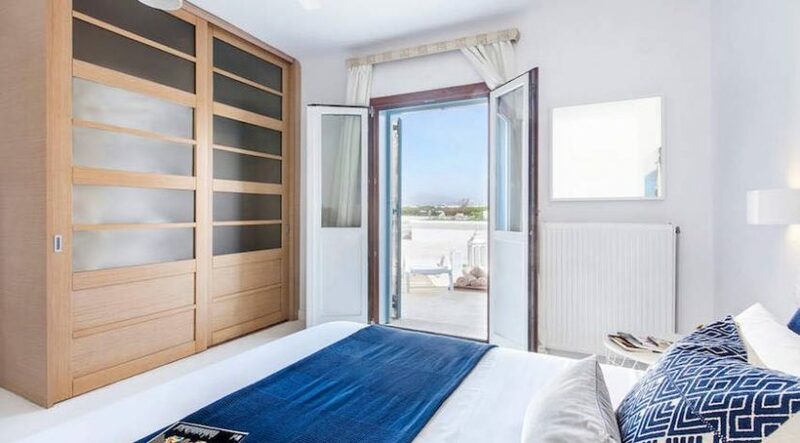 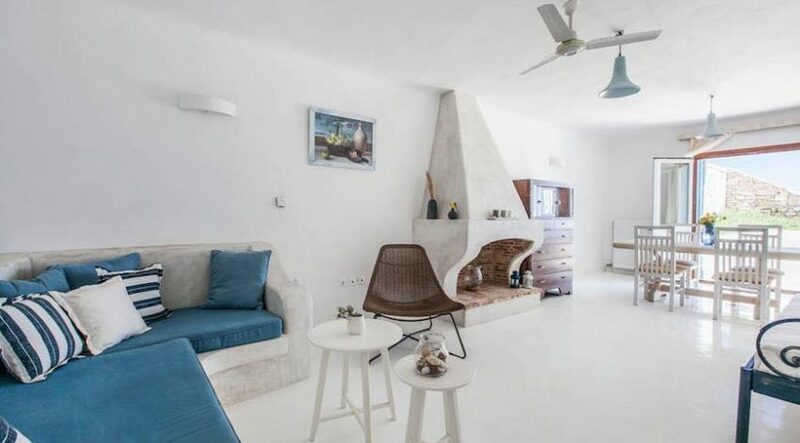 This property is located in the Kanalia area, just 2kms drive from the famous organised beach of Ornos with its beautiful crystal clear waters and soft golden sand. 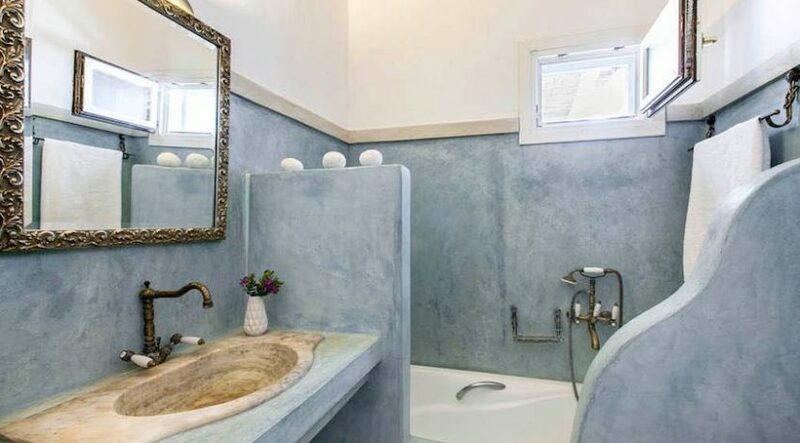 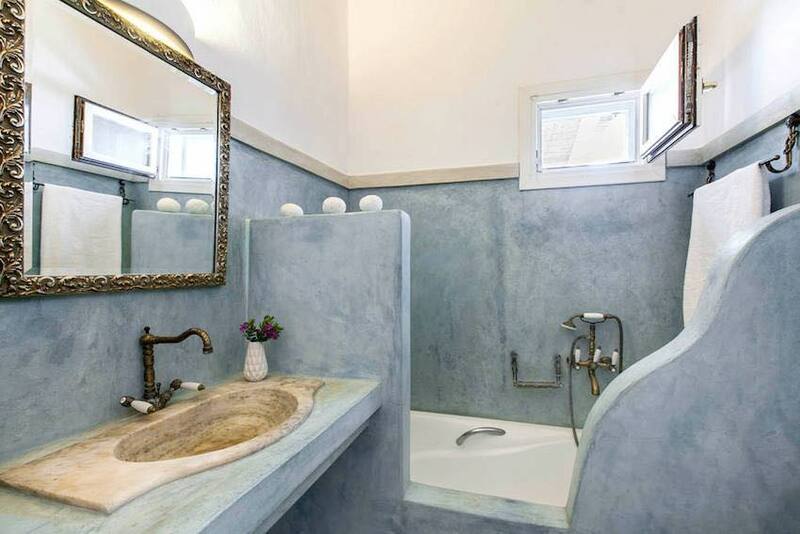 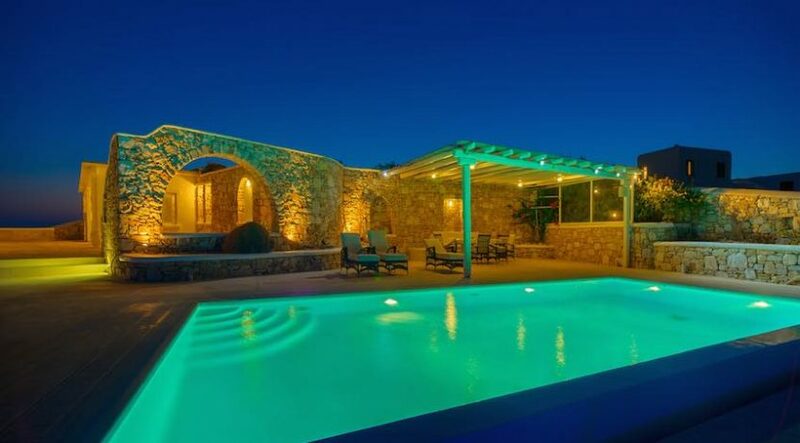 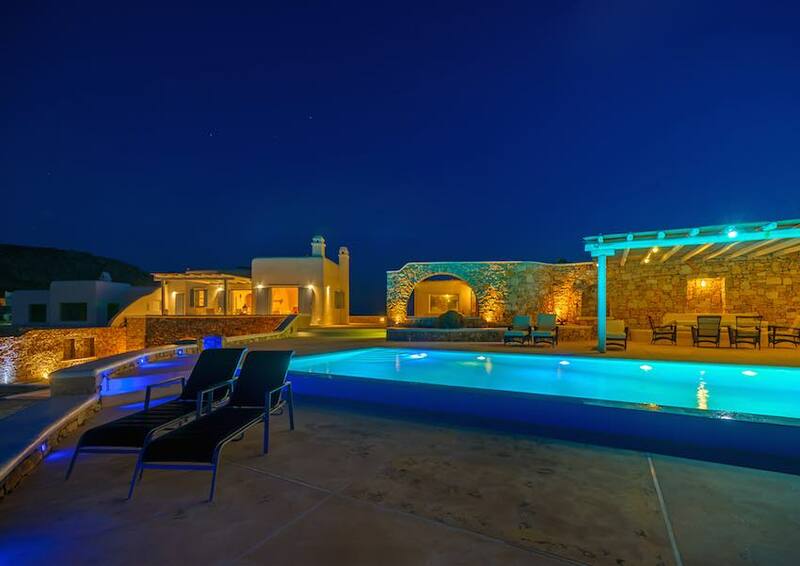 The property was built in 2008 and offers privacy and luxury living. 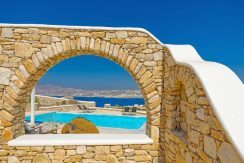 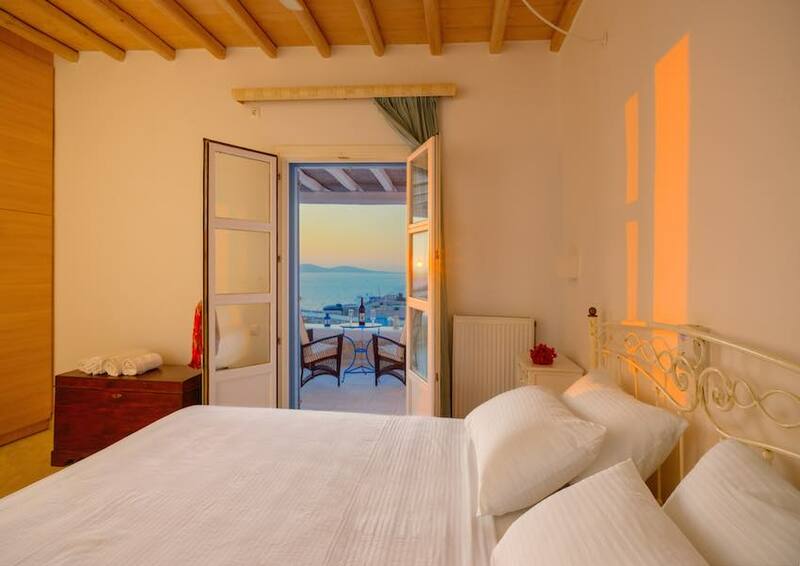 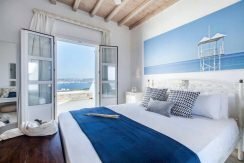 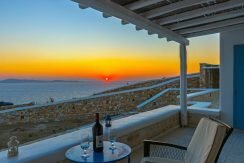 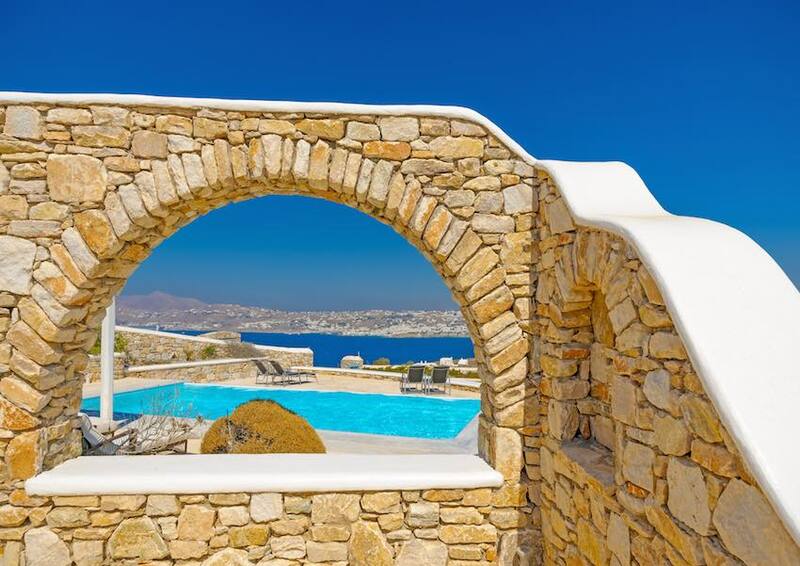 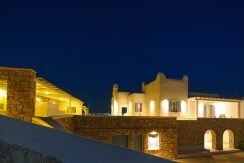 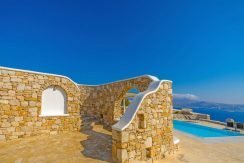 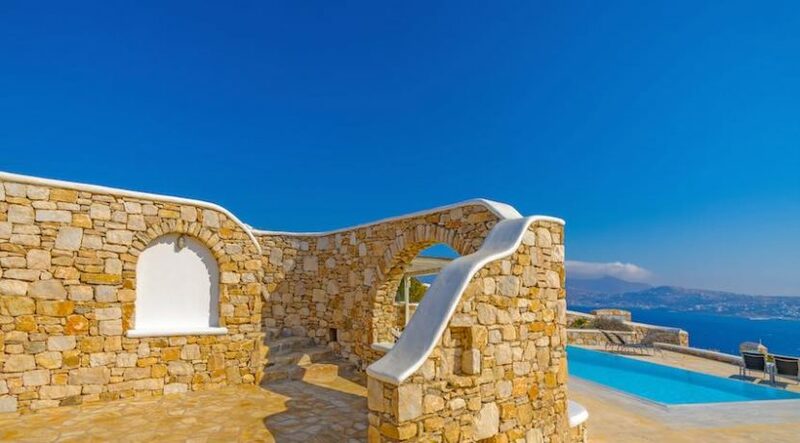 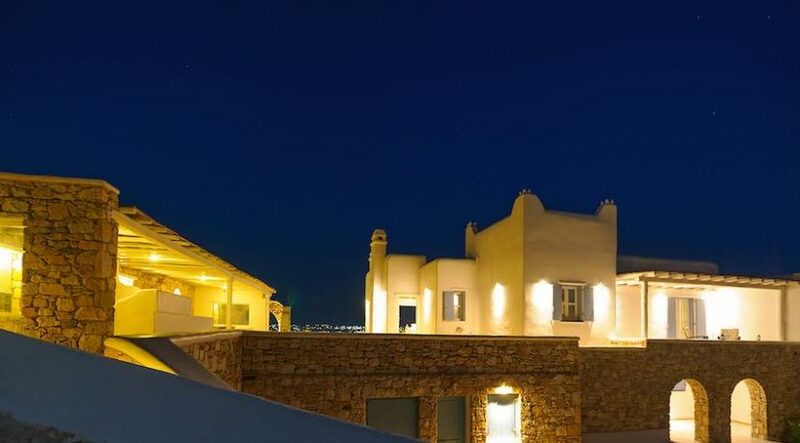 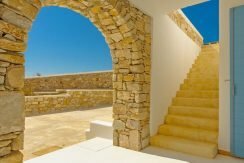 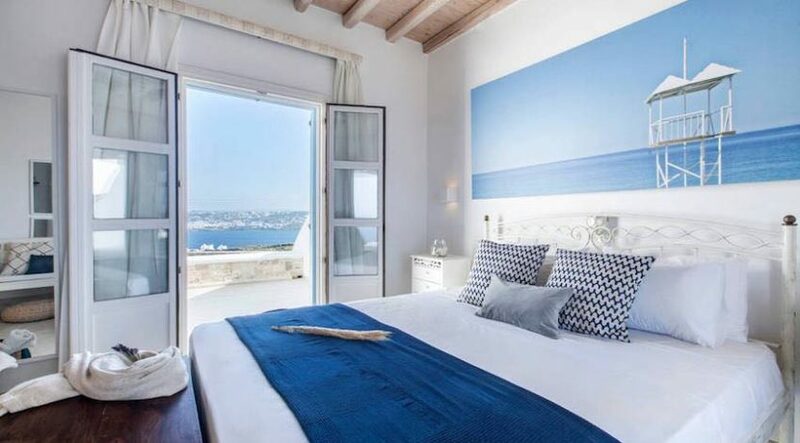 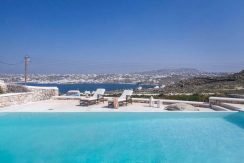 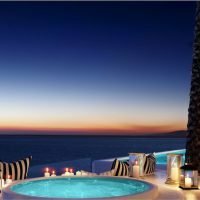 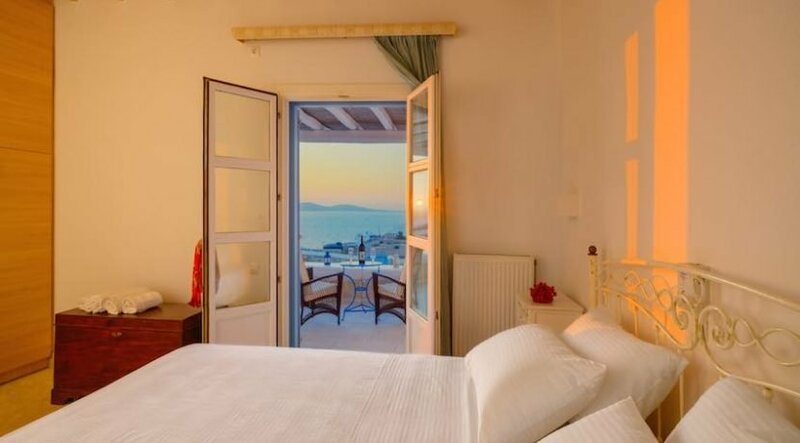 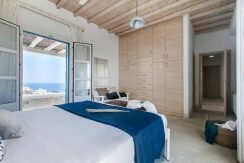 It is built in the traditional Cycladic style surrounded by large terraces where one can enjoy the sunshine, relax in sheltered areas or bathe in the infinity pool. 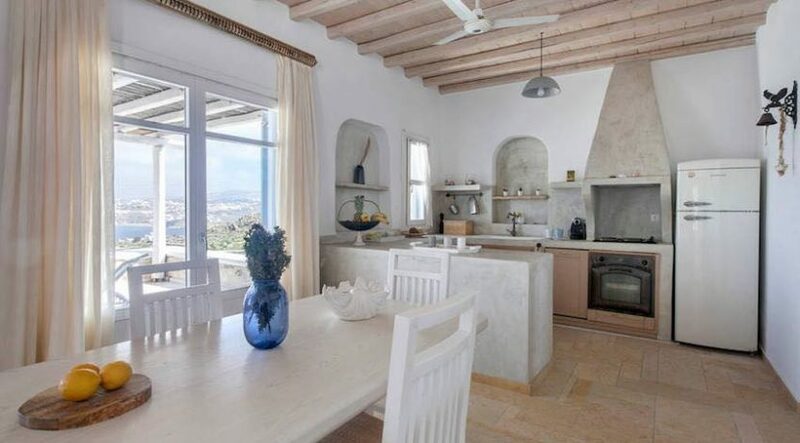 Dining area and a kitchen. 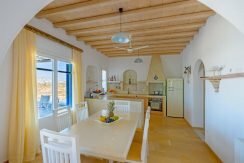 A living and dining area with a fireplace as well as a kitchen. 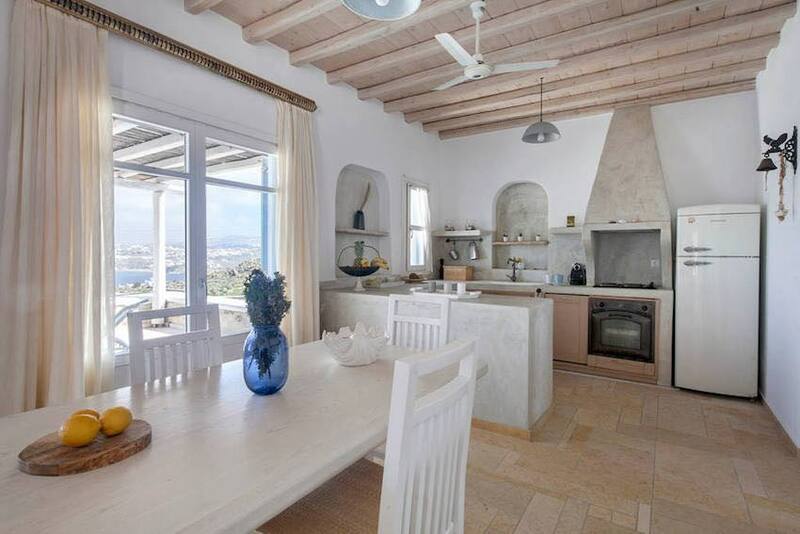 Kitchen, living room and dining area. 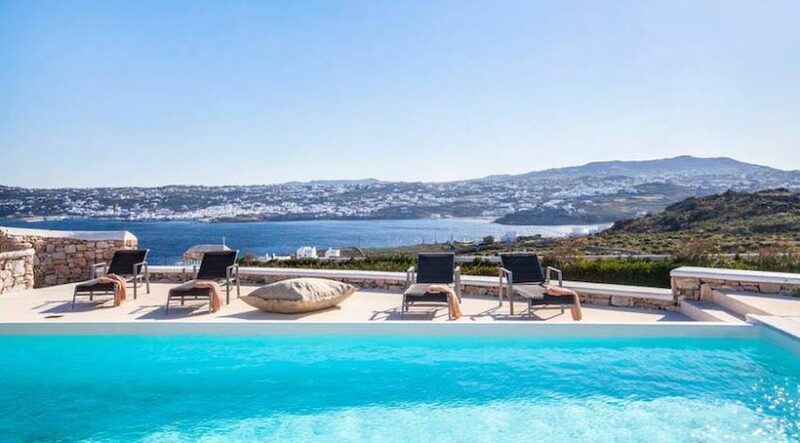 The outdoor area is equipped with a shaded lounge and dining area, as well as a 50sqm swimming pool with magnificent views of the surrounding Aegean islands. 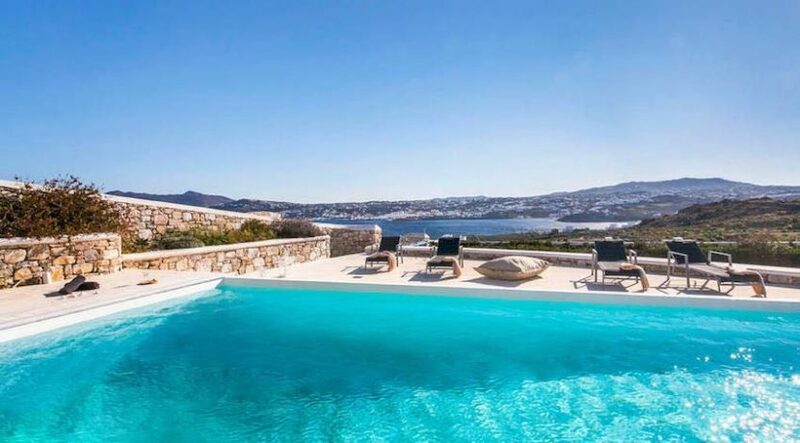 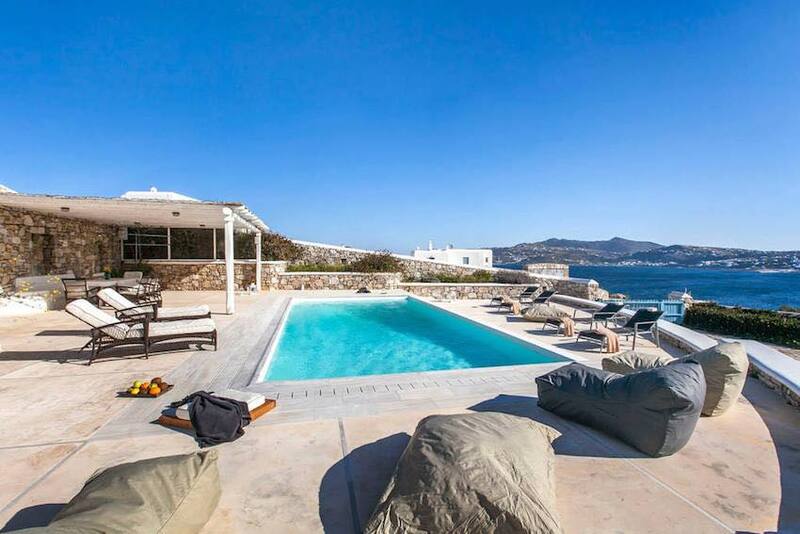 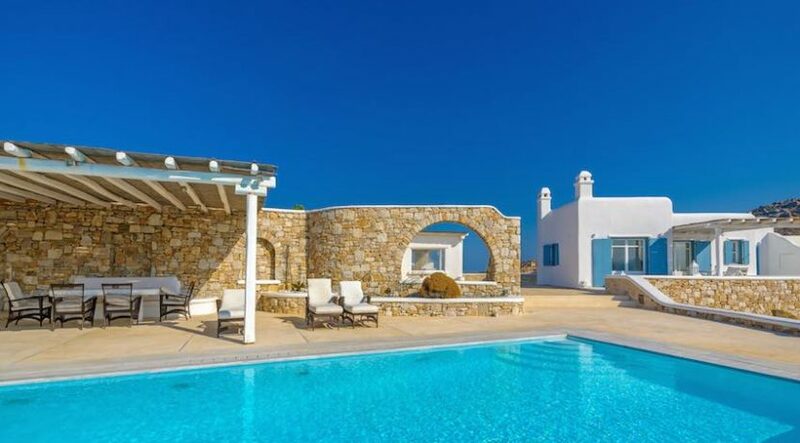 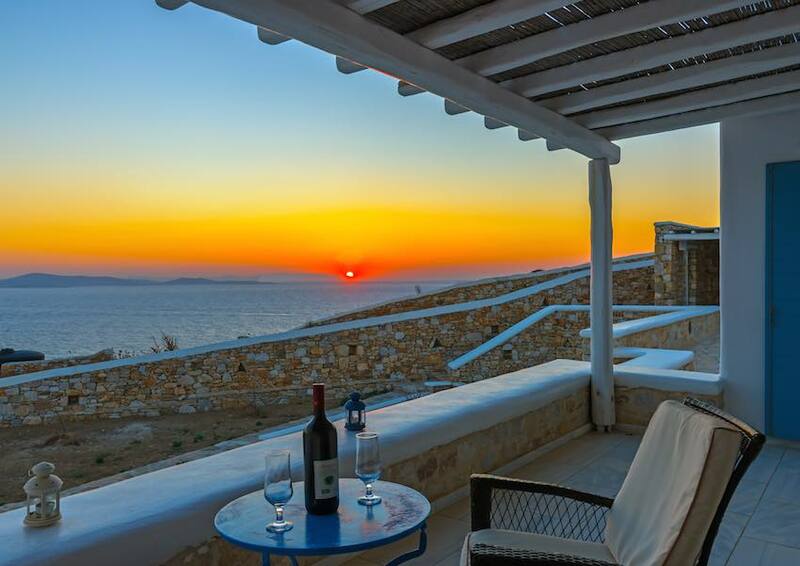 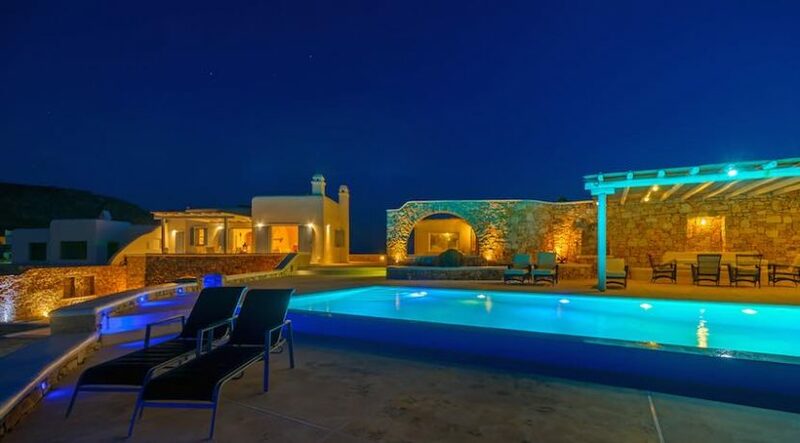 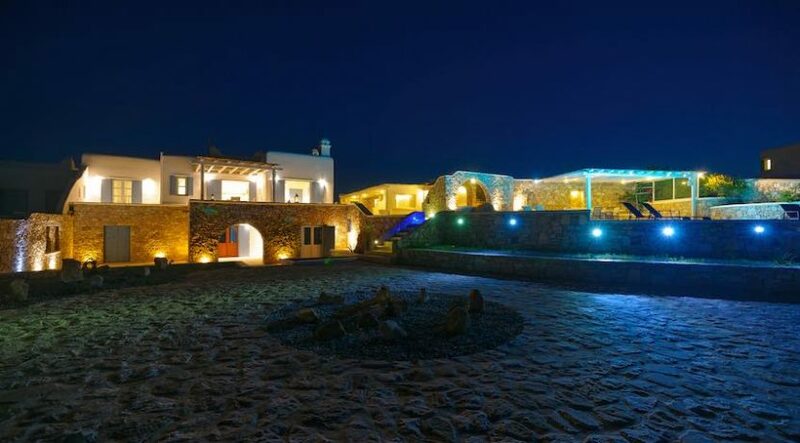 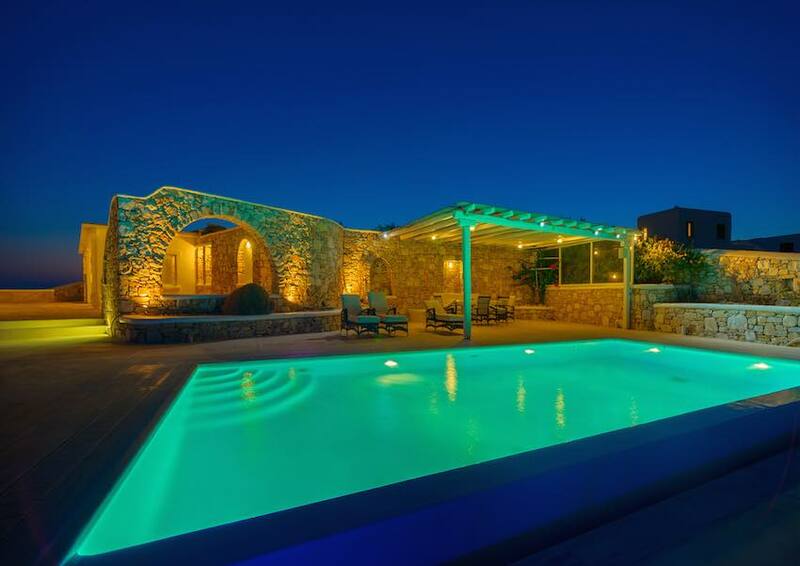 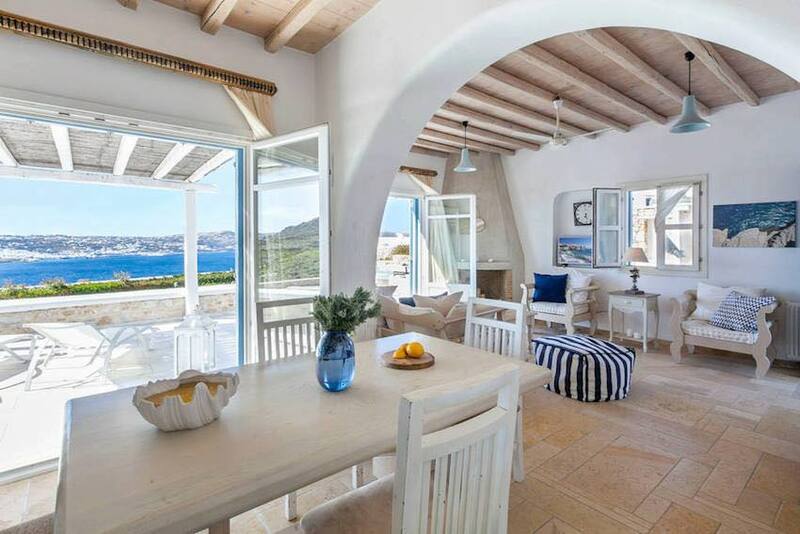 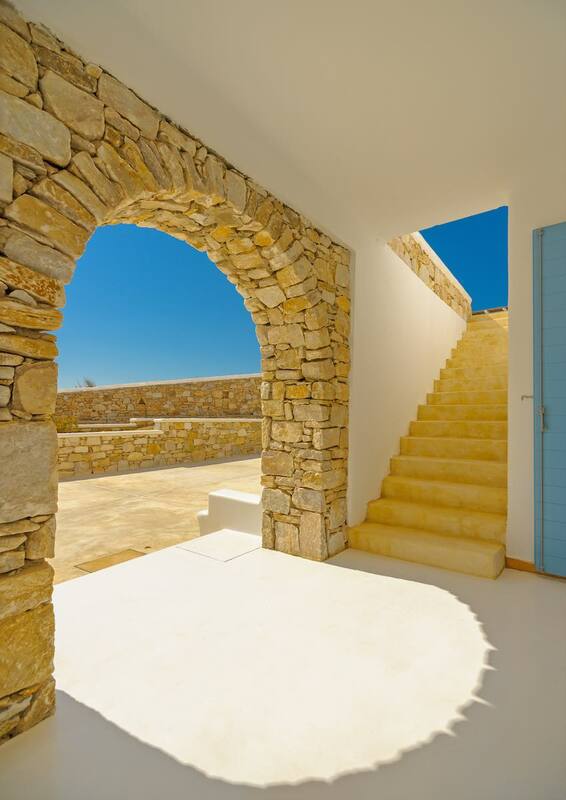 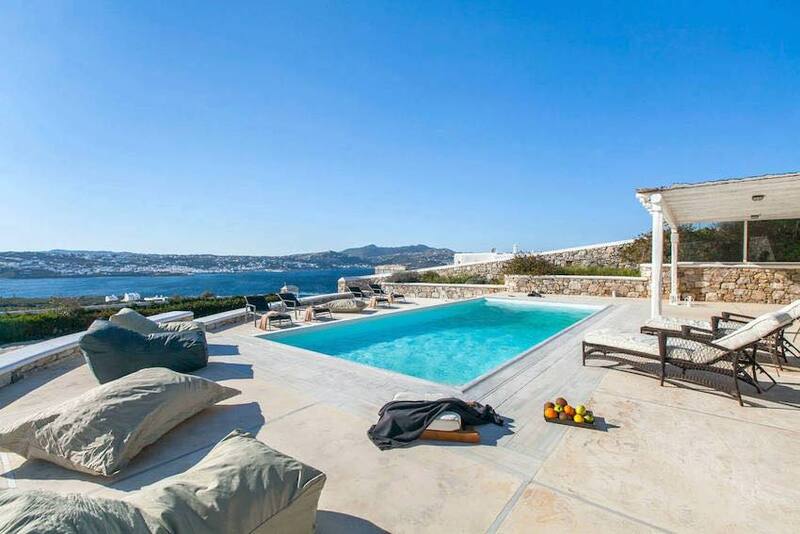 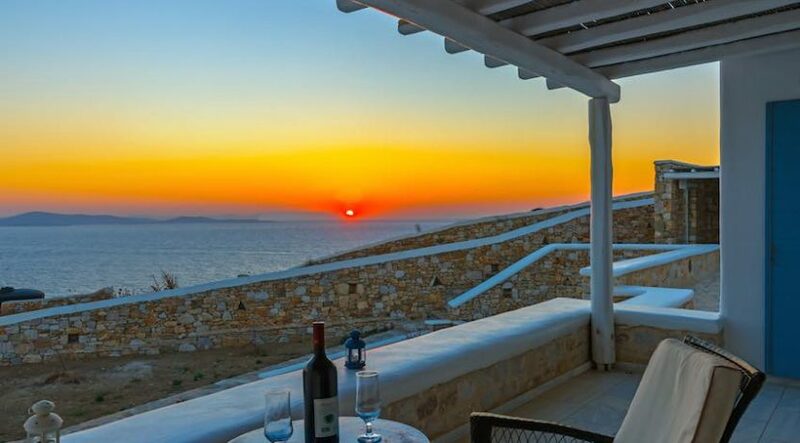 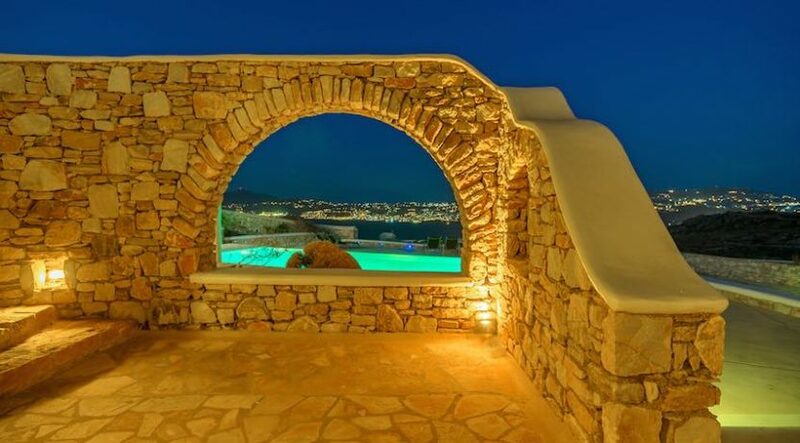 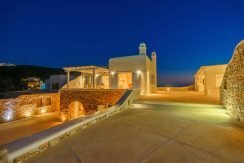 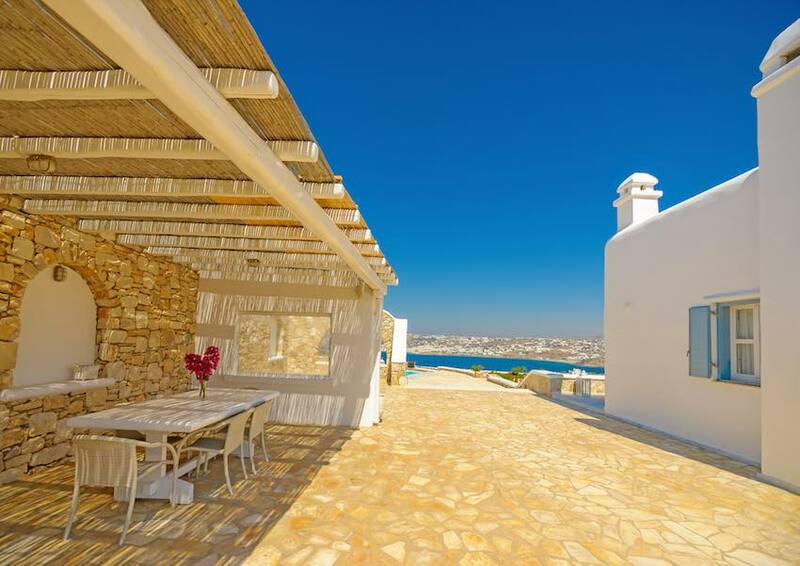 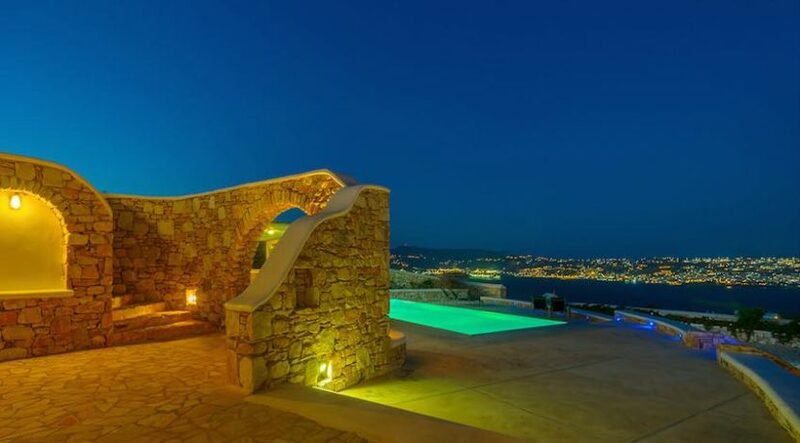 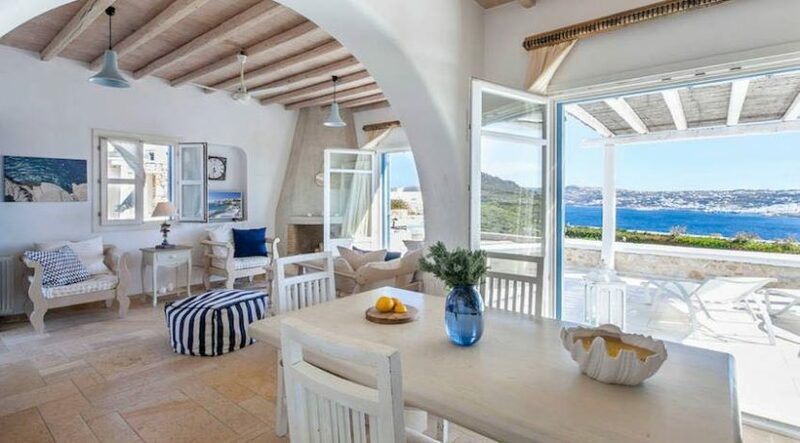 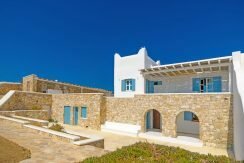 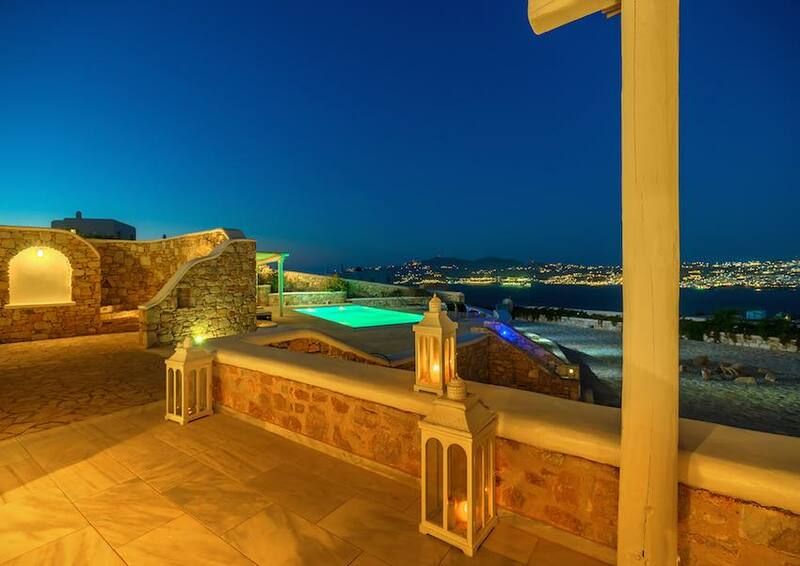 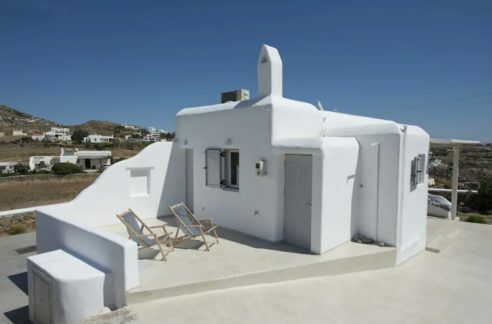 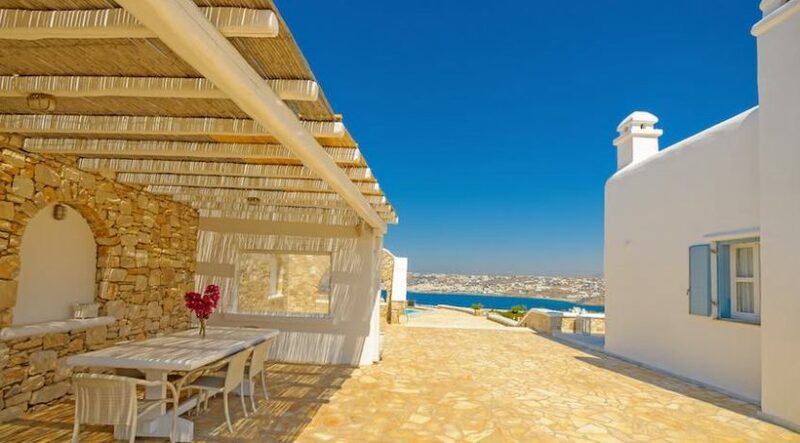 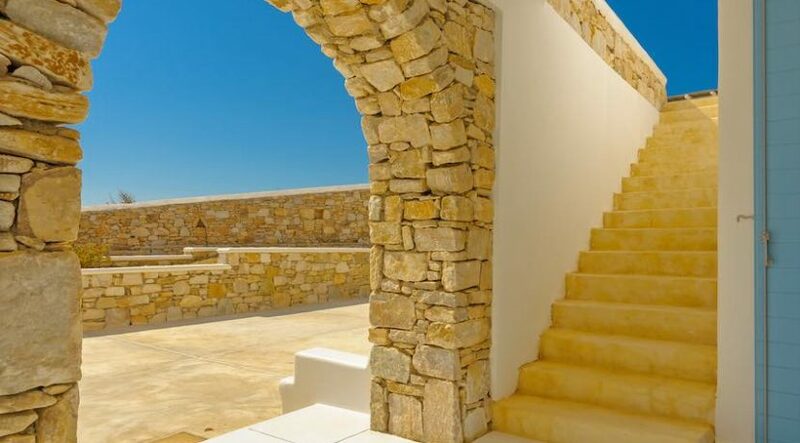 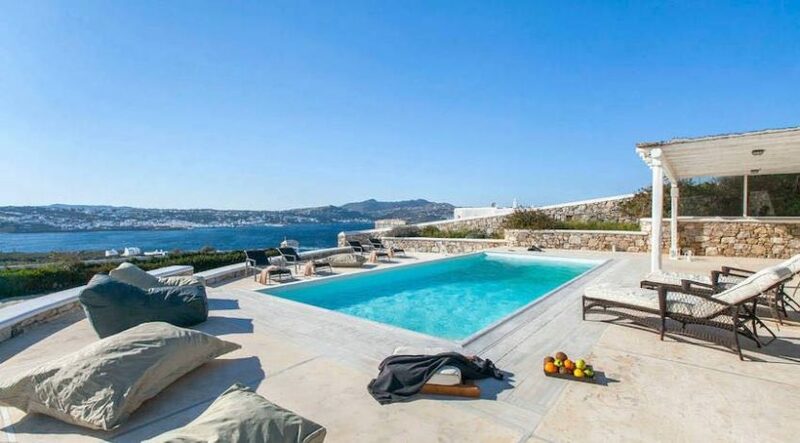 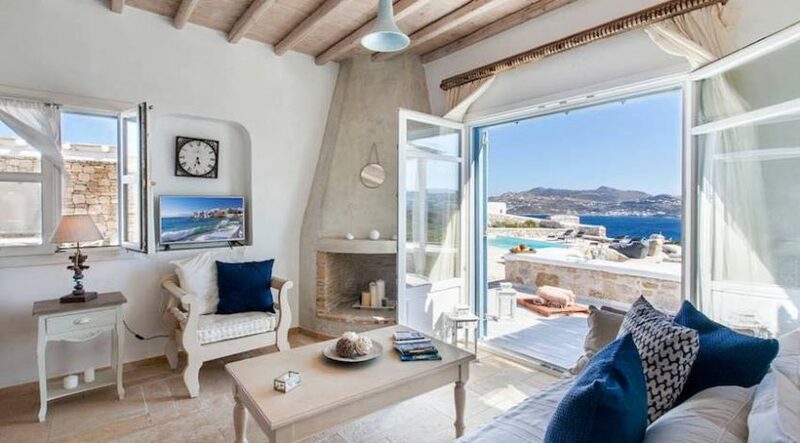 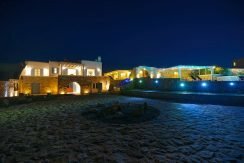 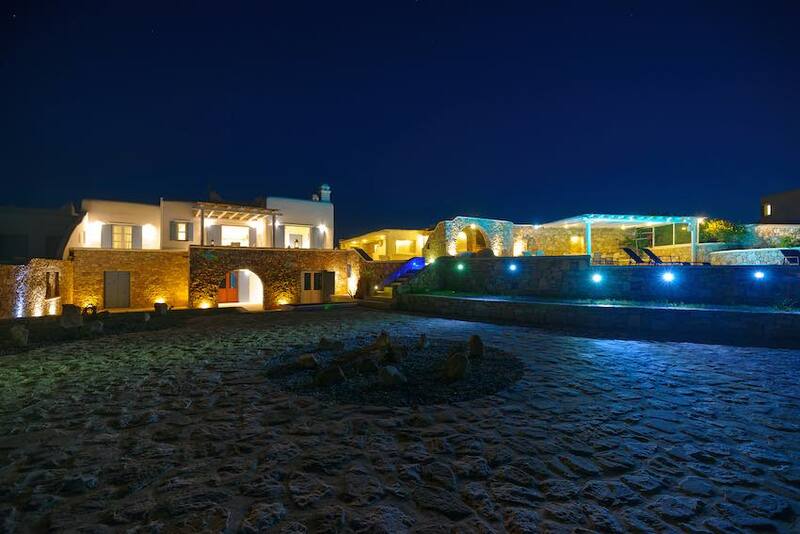 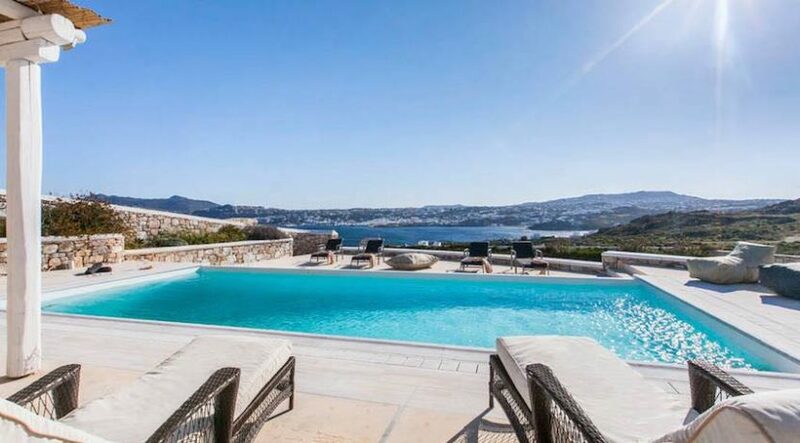 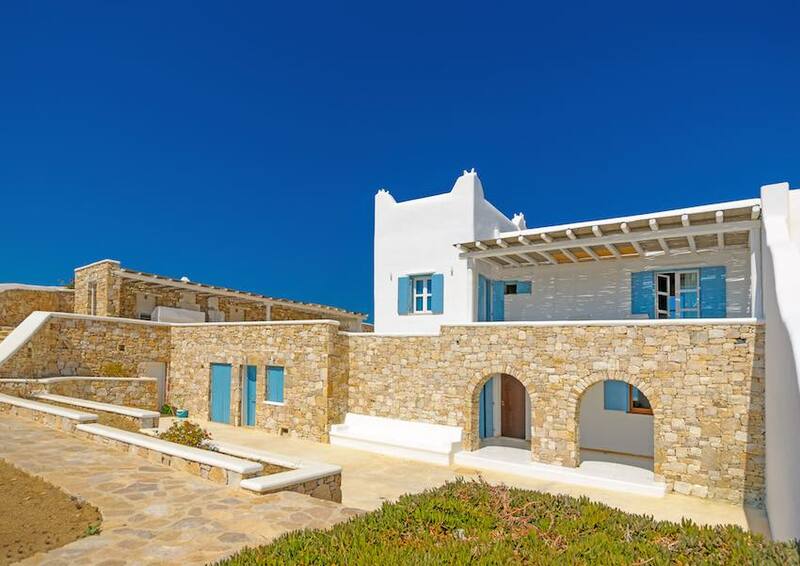 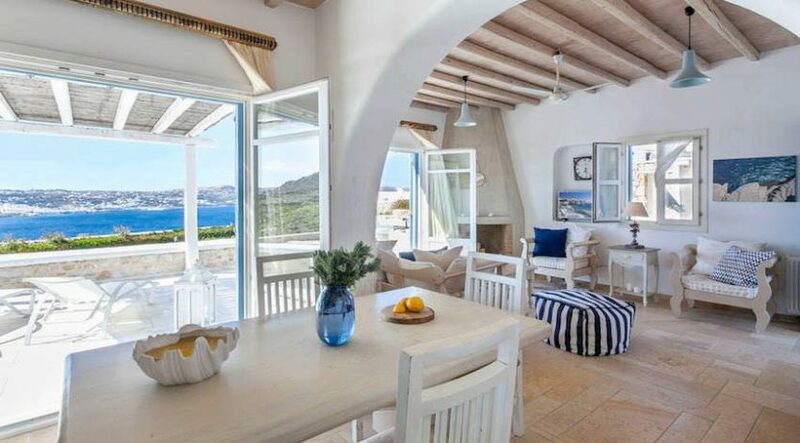 This is a unique villa which offers true luxury and is considered to be one of the best properties on the island. 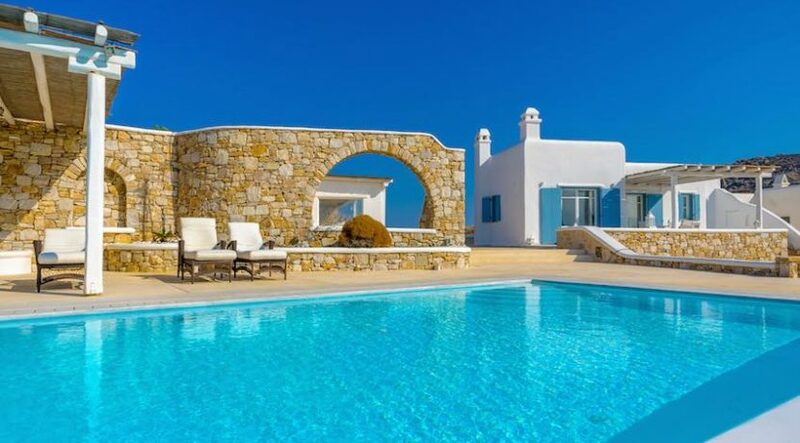 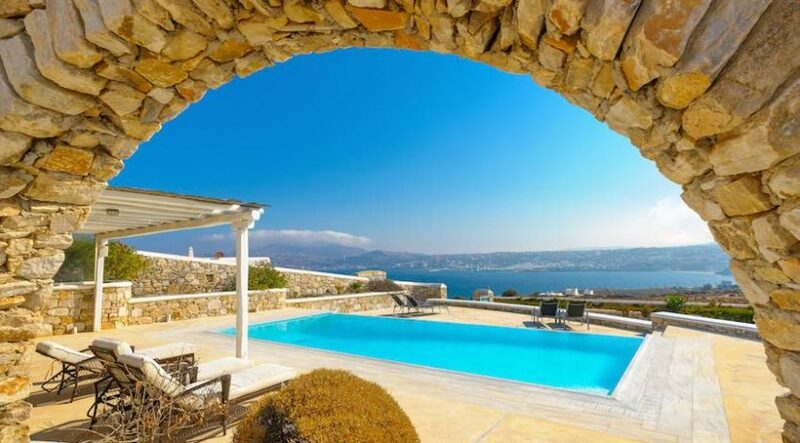 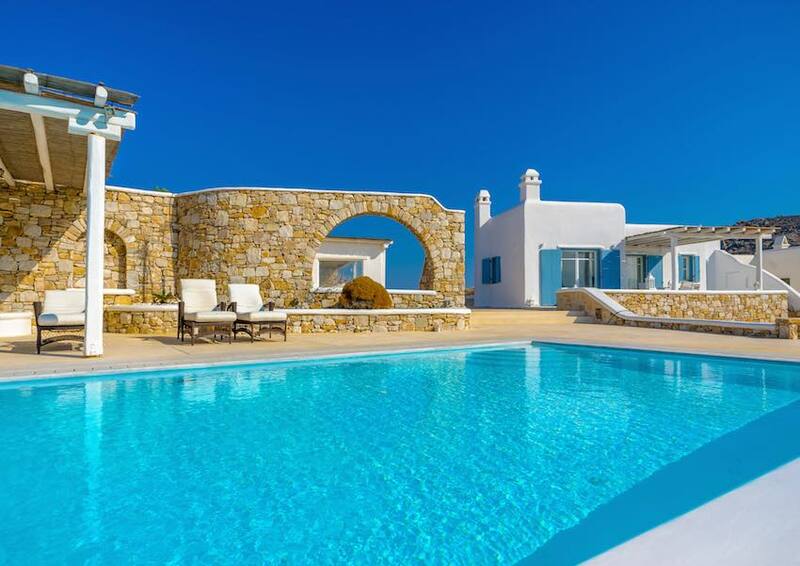 Luxury 6 bedroom residence with swimming pool and lovely sea views near to Ornos Beach.